Leah Remini and Jessica Gunning will star in the NBC comedy pilot “What About Barb?” TheWrap has confirmed. The pilot is a female-centric adaptation of the 1991 comedy film “What About Bob?” Remini will play psychotherapist Suzanne, the role originally played in the film by Richard Dreyfuss. Gunning will play Barb, an overbearing patient who refuses to leave Suzanne and her family alone. Bill Murray played the role in the film. The single camera comedy will be executive produced and written by Joe Port and Joe Wiseman. 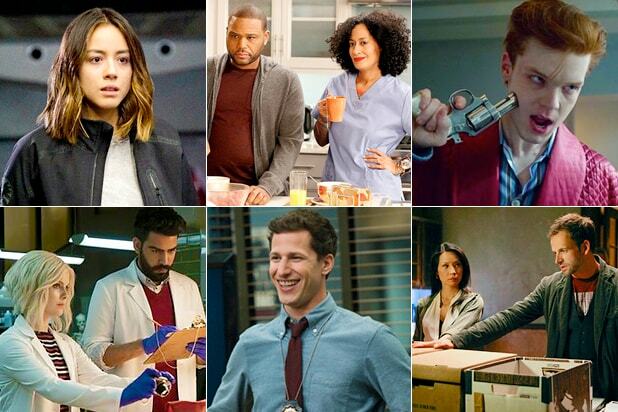 ABC Studios is producing. 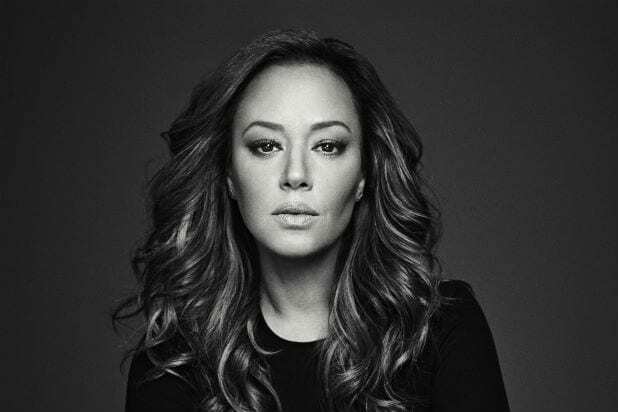 Remini is best known for her role in the Kevin James CBS sitcom “King of Queens.” In recent years, she has become a vocal critic of the Church of Scientology, even producing and starring in an A&E docuseries about the church. Remini is represented by APA, Art2Perform, and Hirsch Wallerstein Hayum Matlof & Fishman. Gunning is represented by Markham, Frogatt & Irwin. Other NBC comedy pilot orders include an untitled Kourtney Kang project, based on Kang’s own life growing up in a mixed race family in a suburb of Philadelphia. Seth Meyers and Lorne Michaels will also produce a pilot about an Ivy League professor who is forced to take a job as a high school biology teacher.